Asian medicine understand heart disease such as angina, myocardial infarction and arrhythmia caused by excessive fire in the heart or phlegm in body. Excessive fire is caused by long term emotional stress and phlegm which is material causing diseases like neutral lipid and cholesterol. Those two, excessive fire and phlegm, interrupt circulation of qui and blood to the coronary arteries causing heart problems. Heart diseases can be classified as unawareness stage, awareness stage, in progress and critical stage. The heart is very sensitive organ and mostly affected by qui. The heart is pumping by qui as its fuel. So quality of fuel is not good enough for pumping movement it could be problematic. This explains causes of arrhythmia. Advantage of treating with Asian medicine is treating not only heart itself but also qui altogether. How I treat the heart disease? 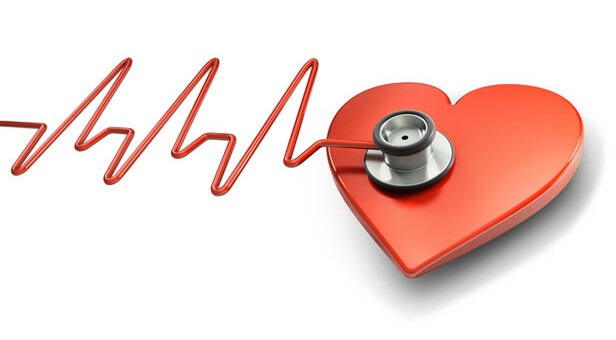 Treatment of Heart disease is focused on restore the function to supply enough oxygen and to enhance circulation of blood to heart by acupuncture and herbs. High blood pressure increases the risk of heart disease and stroke.